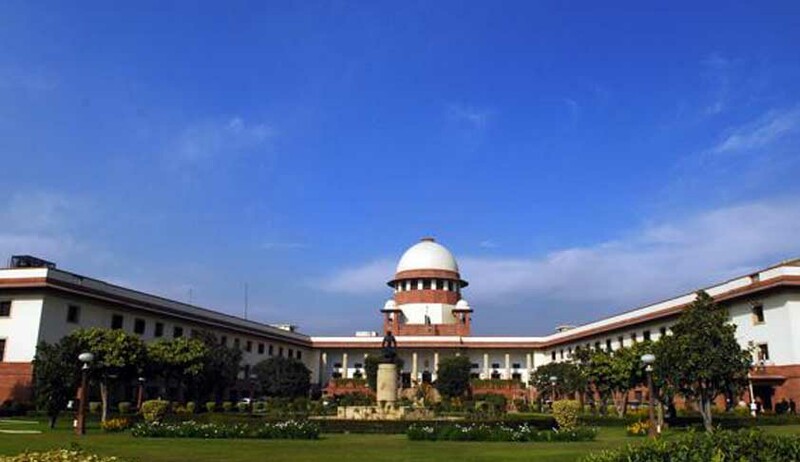 The Supreme Court has not taken too kindly to the Jammu Kashmir Government policy of discrimination in compensating state police personnel and central armed forces personnel killed in operations against militants. A bench of Chief Justice P Sathasivam and Justice Ranjana Desai while directing Additional Advocate General Gaurav Pachnanda to seek a fresh affidavit from the J&K chief secretary, pointed out "Can you manage the state without assistance from others? Your state has got special status under the Constitution. It does not mean you will treat human lives differently”. The affidavit further said that the grant of ex-gratia to police personnel was a discretionary relief vested with the state. "Paramilitary forces have been gradually withdrawn from most of the areas and it is the J&K police personnel who are doing commendable job in this direction and continue to suffer at the hands of the militants", the affidavit stated. At present, the J&K police personnel receive an ex-gratia of Rs 10 lakh (including Rs 3 lakh from the Centre), which is Rs 7 lakh less than what the central force personnel get.